Cushioned shoes for solid play on court. 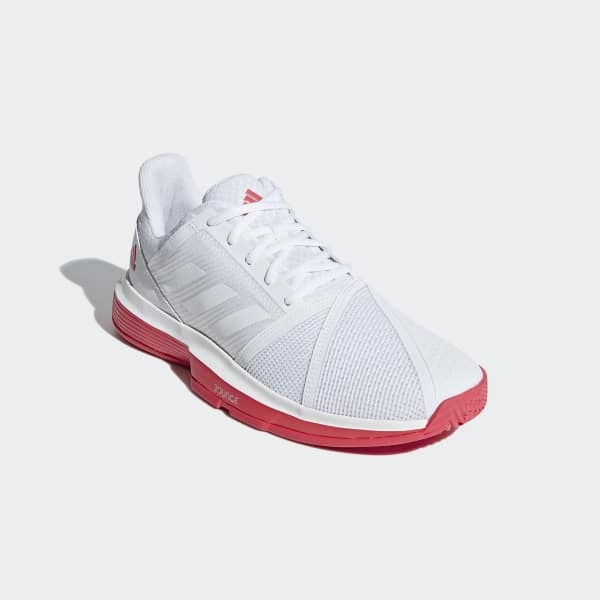 Rule the court in these lightweight tennis shoes. 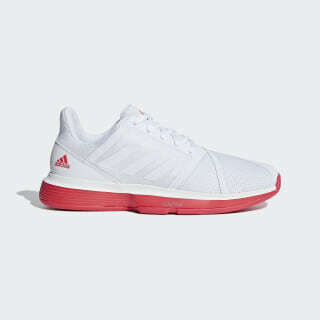 Their breathable mesh upper includes TPU on the front for durability. Flexible cushioning keeps you on your toes while midfoot support ensures a sure grip for every shot. The hardwearing outsole stands up to intense play as you perfect your game.